Next Stop Now is a podcast about experiments in re-purposing life. 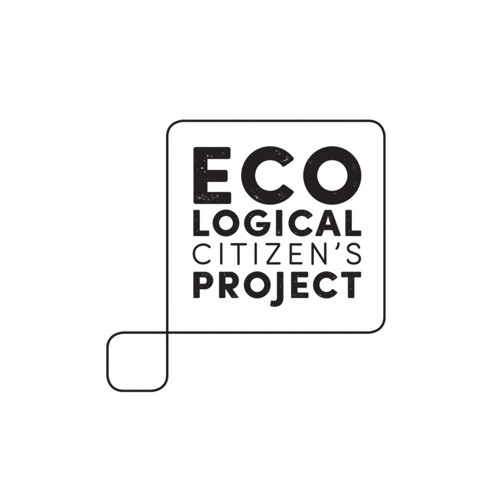 We are a production of the Ecological Citizen’s Project, which grows citizen-led campaigns to build a more just, healthy, democratic and sustainable way of life. Produced by Isabel Angell.